The sponsoring agency (ANARE) of the mission. 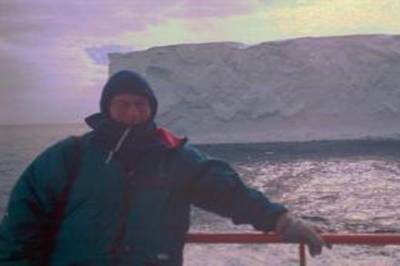 The CLIVAR01 cruise was conducted in the Southern Ocean between October 29, 2001, and December 13, 2001. The cruise departed from Hobart, Tasmania, and returned to Hobart after it reached, but did not stop at, Antarctica. The primary objective of the cruise was to retrace the CLIVAR SR3 transect with numerous CTD deployments, primarily on the southbound transect. We measured halocarbon concentrations in the surface seawater and overlying atmosphere throughout this cruise, on both the north and southbound transects. 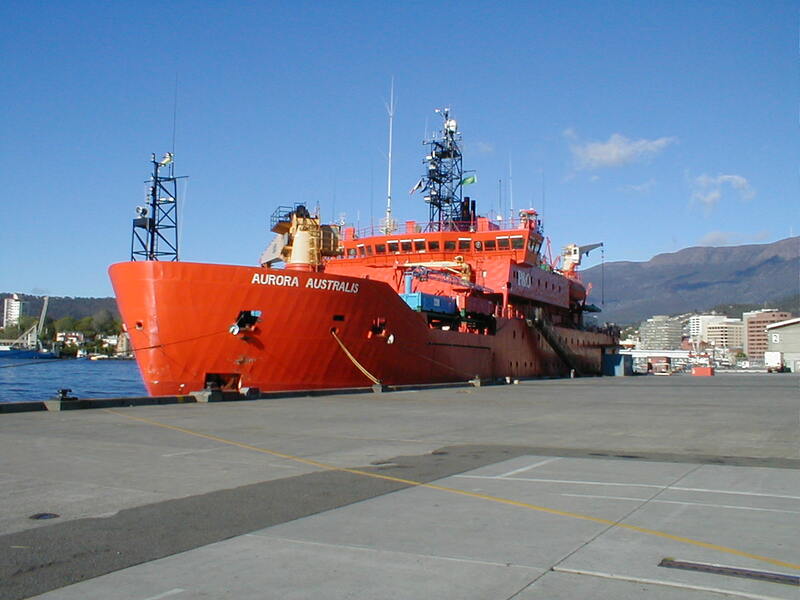 The Australian Ship Aurora Australis at port in Hobart, Tasmania. 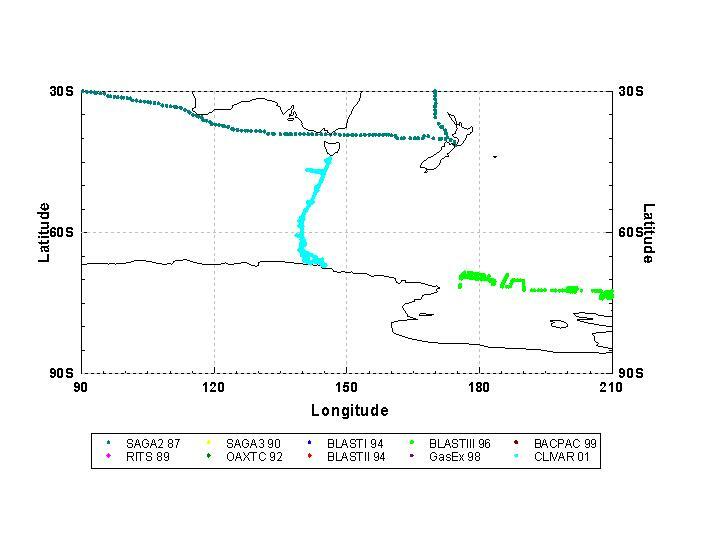 CLIVAR 01 is shown in the light blue in the Southern Ocean, departing from and returning to Hobart, Tasmania, after approaching Antarctica.